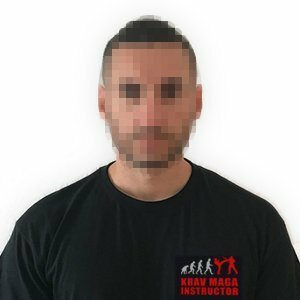 Krav Maga is for me an absolutely realistic and comprehensive self-defense system. Before I started Krav Maga, I gained experience in various martial arts. However, I have found that martial arts is not enough for me. Krav Maga continues where other systems stop. Because the techniques taught in Krav Maga are used worldwide in an emergency, it is an active and living system. Krav Maga is for me the means to respond adequately to a wide variety of threats and dangerous situations.